Home » Discover » Get 5 Disney Princesses in a row to win the Top Trumps Match game! 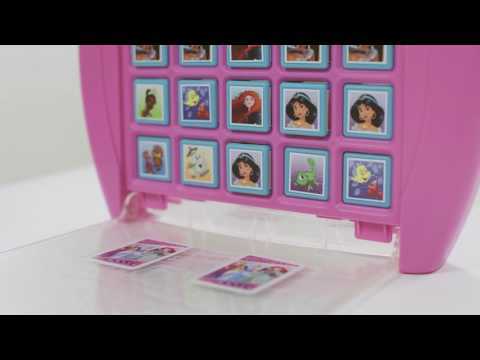 Get 5 Disney Princesses in a row to win the Top Trumps Match game! Top Trumps Match, the Crazy Cube Game! Be the first to match 5 of your favourite Disney Princess characters in a row. The game’s not over yet, your opponent can still win the game? If they match their Top Trump card with the winning character, they WIN the game! Head over to the Winning Moves shop to pick up your game today!